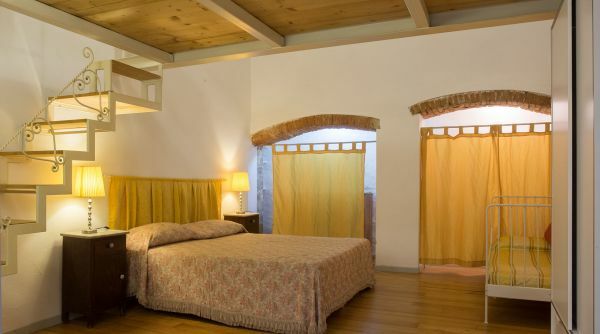 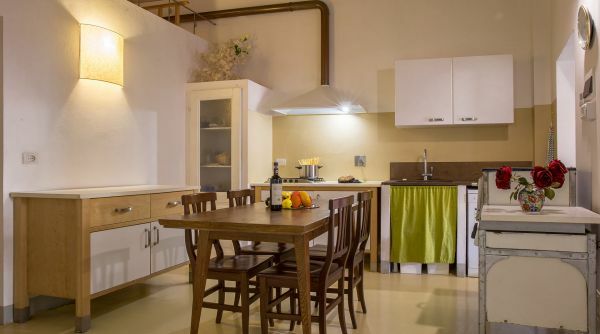 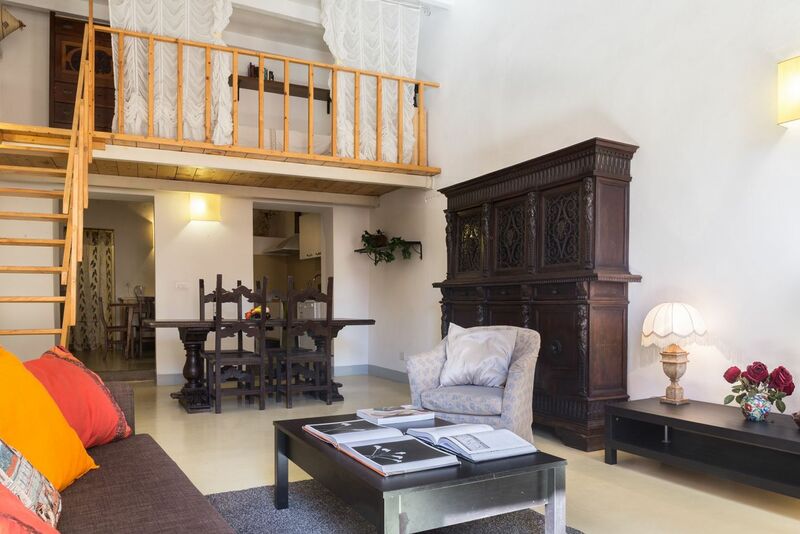 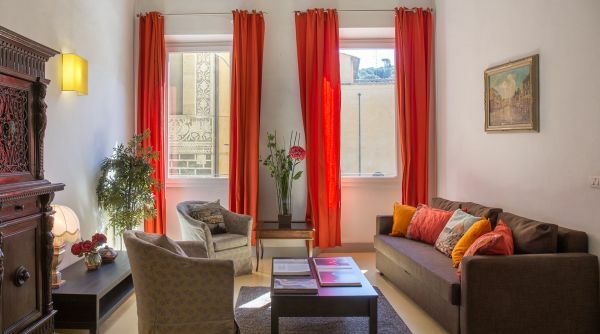 Located on the first floor of a historic building, Pitti View is a large luxury apartment in Piazza Pitti in Florence. 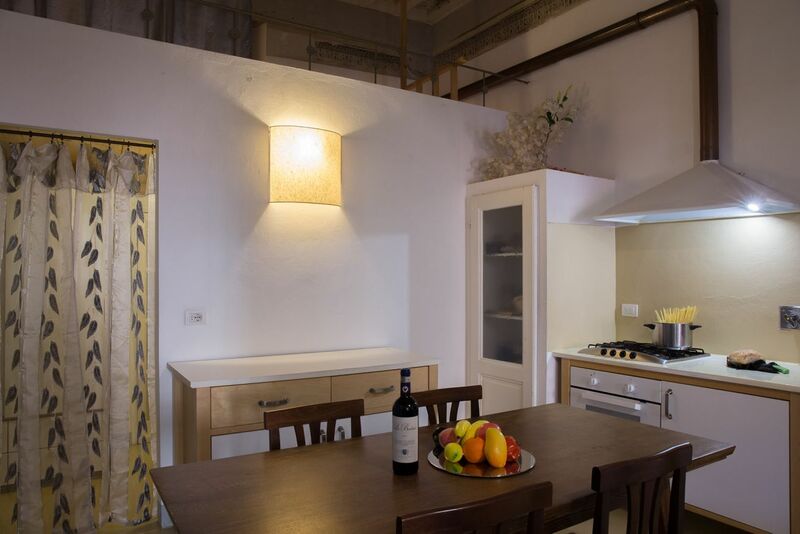 The house has 3 bedrooms, large common areas, kitchen and 3 full bathrooms with shower. 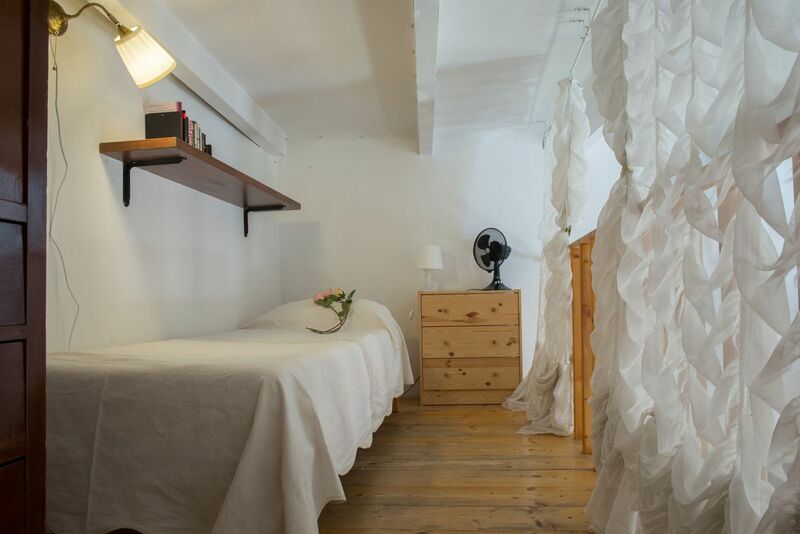 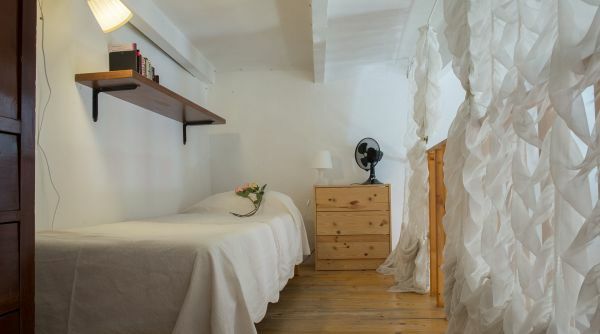 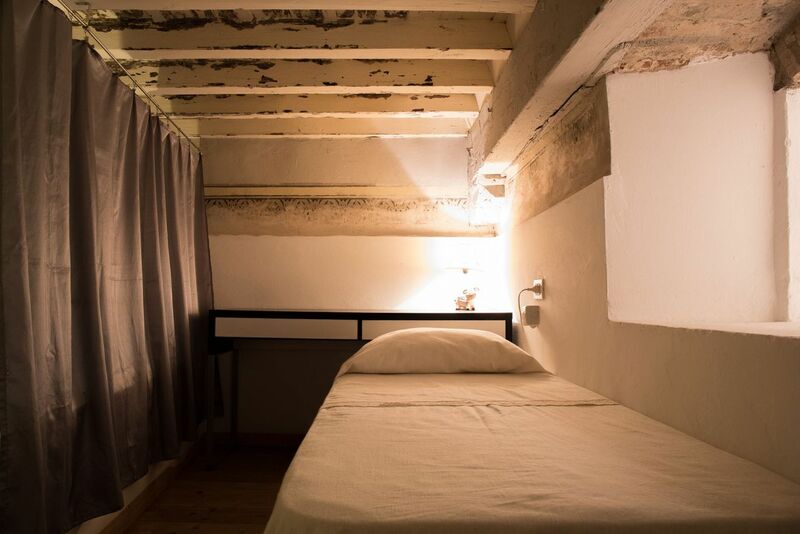 The apartment can accommodate up to a maximum of 9 people as there are 2 queen beds, 3 single beds and a double sofa bed. 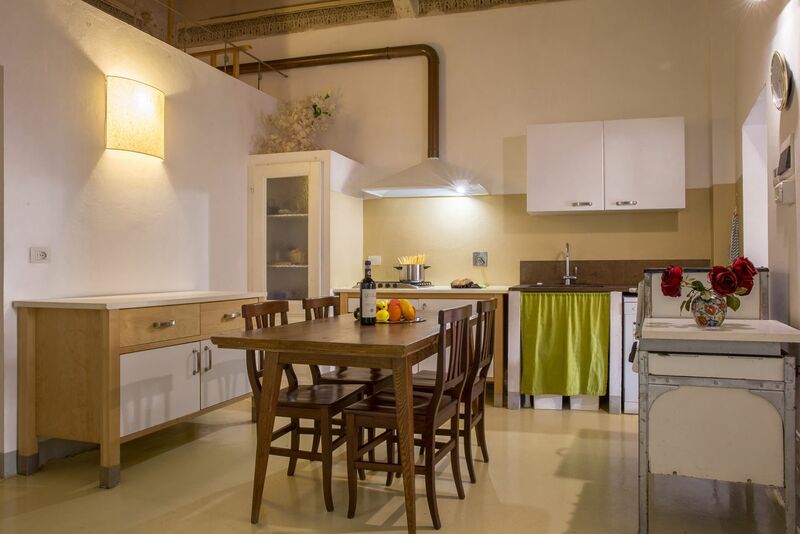 The kitchen is equipped with all the necessary appliances for cooking and the house is equipped with air conditioning, heating and Wi-Fi. 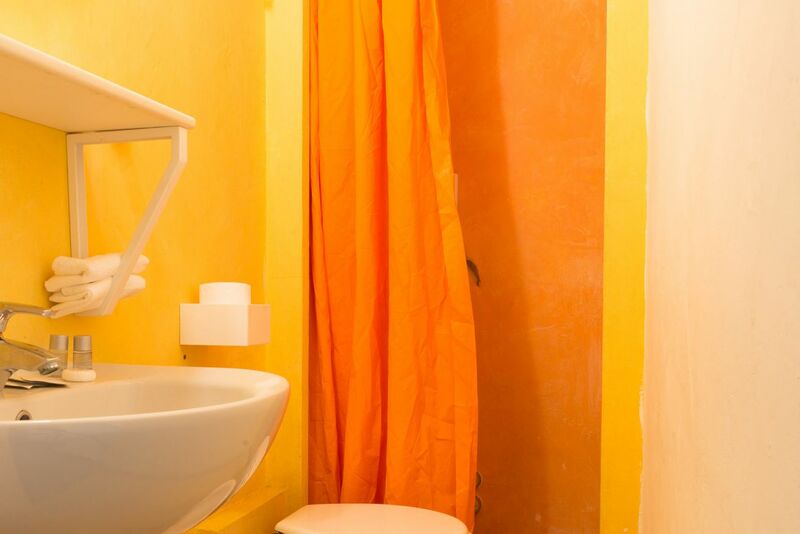 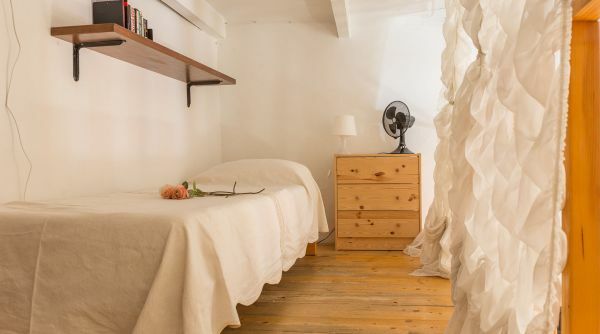 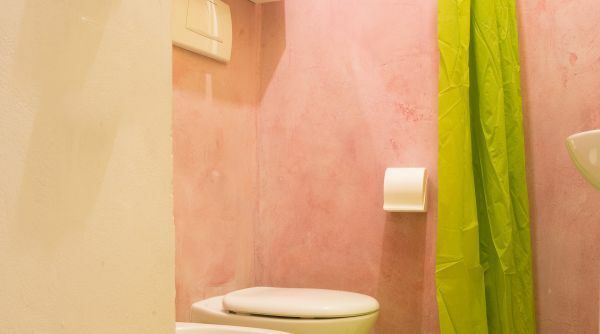 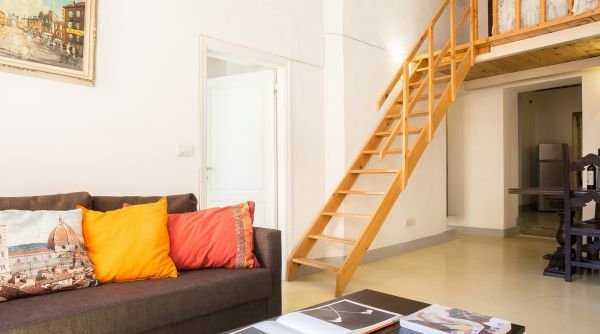 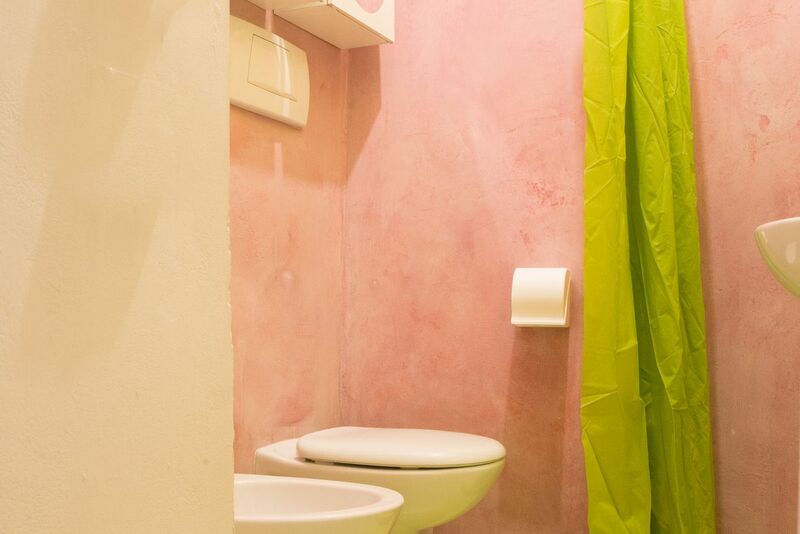 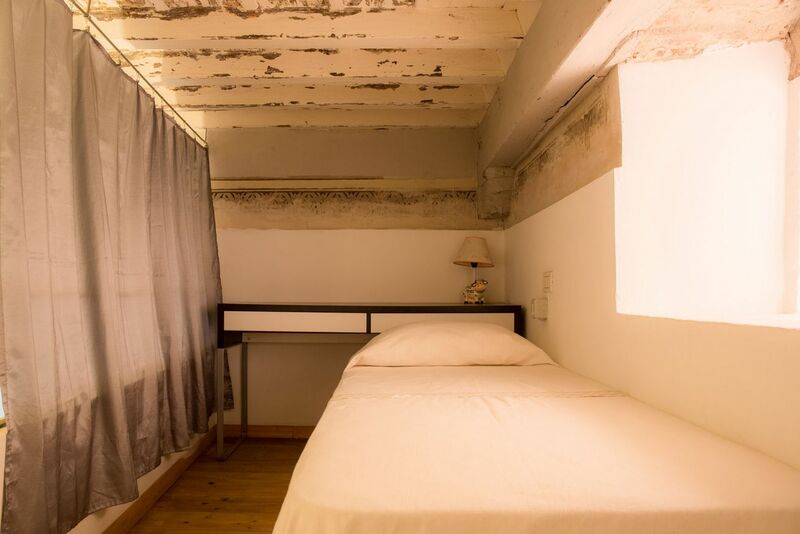 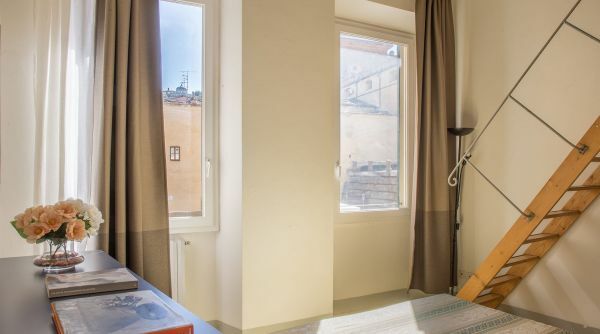 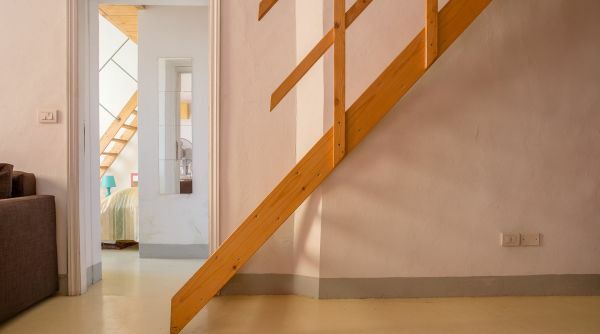 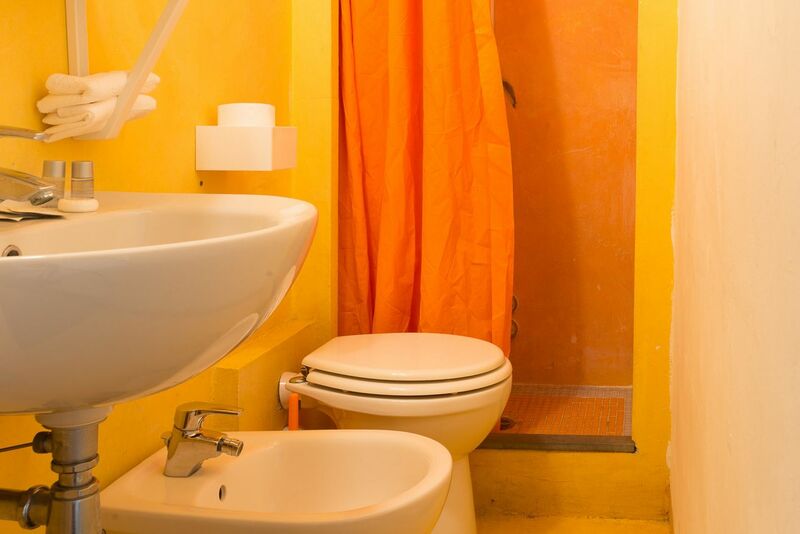 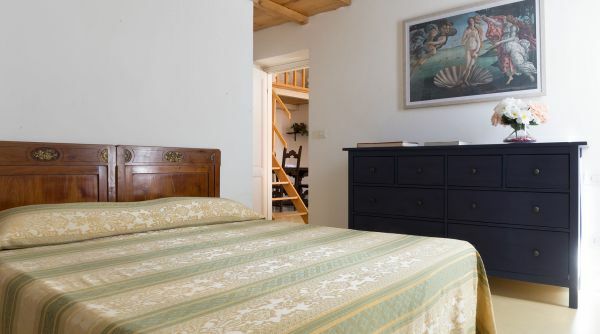 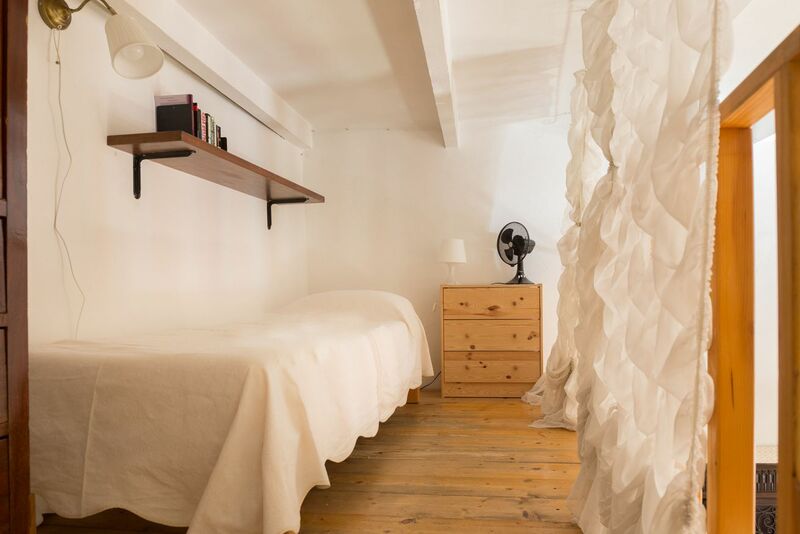 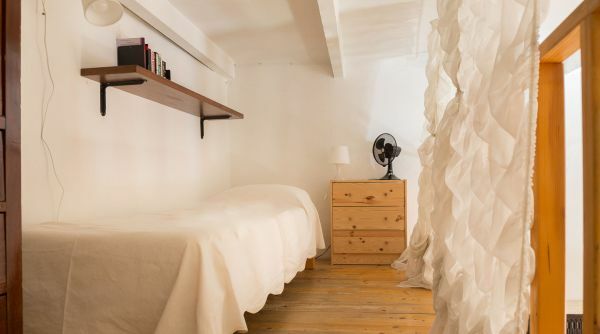 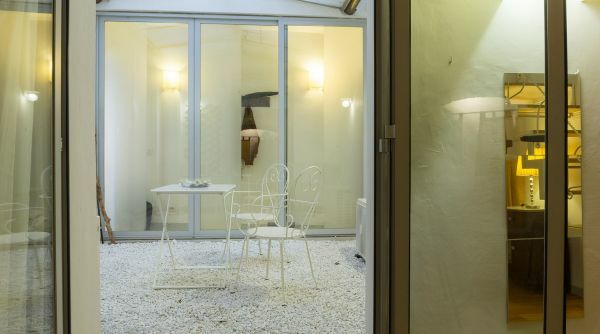 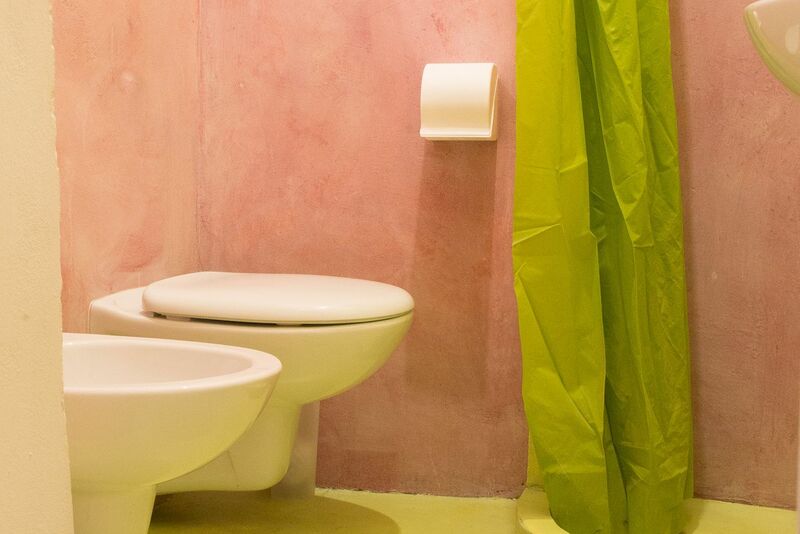 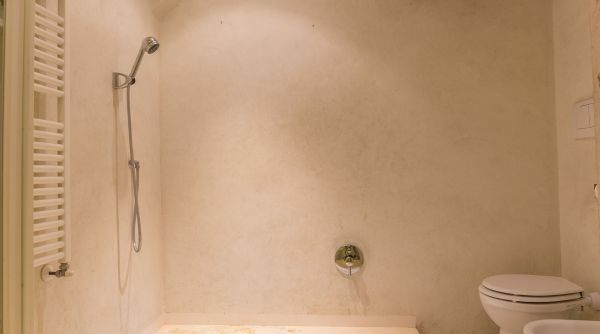 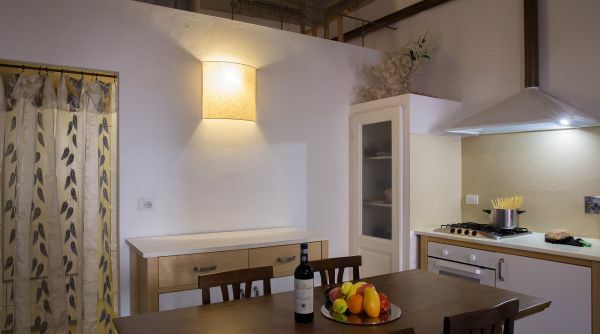 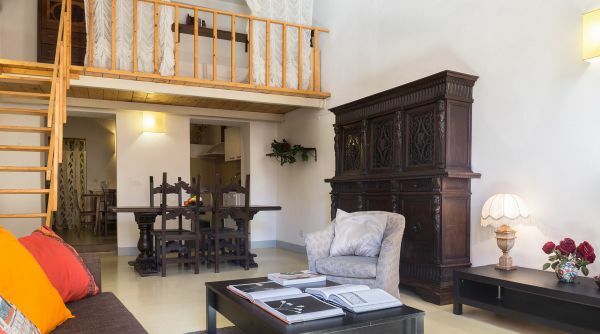 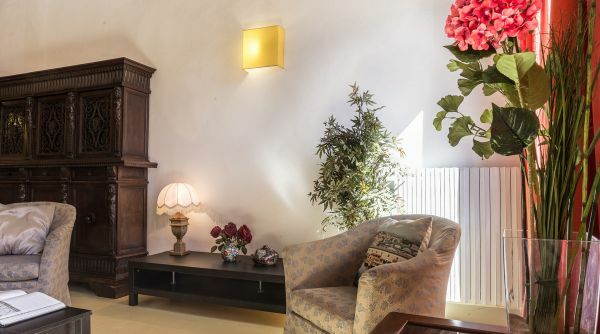 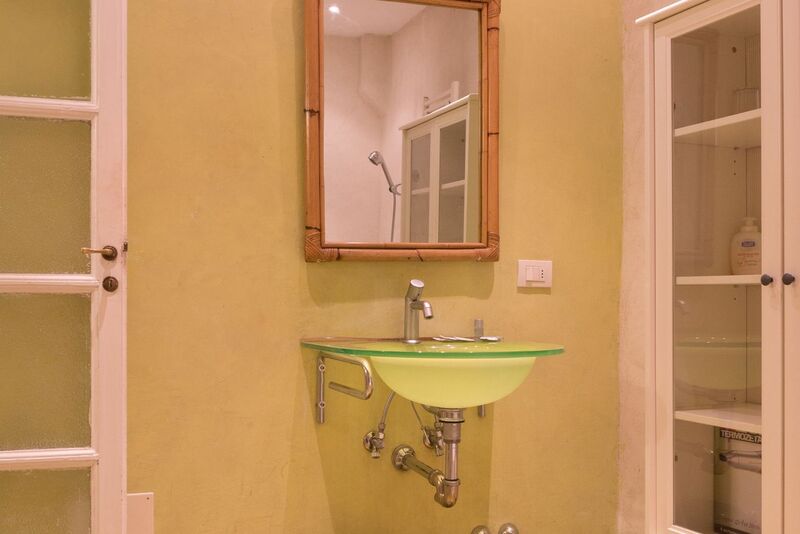 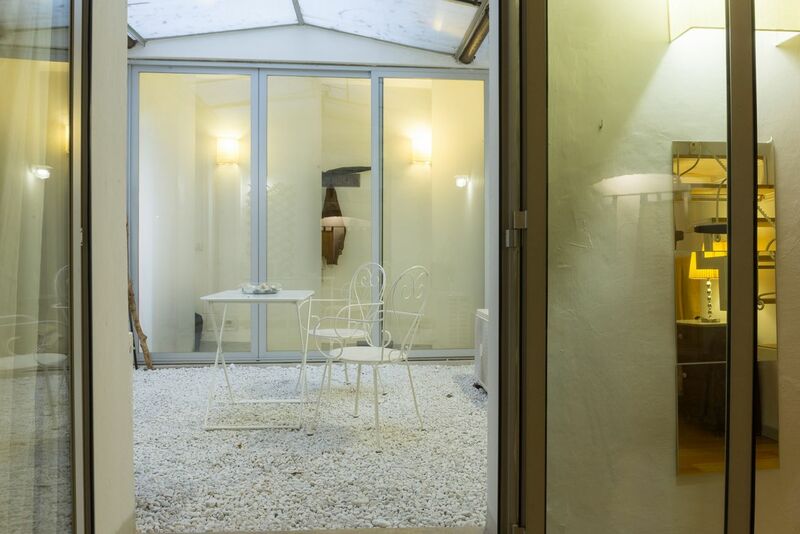 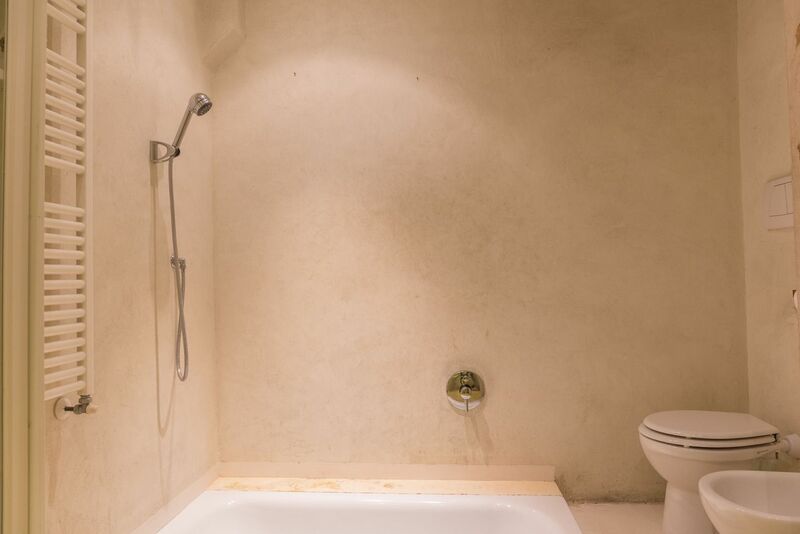 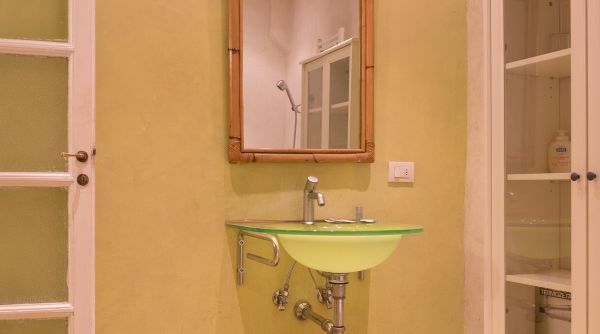 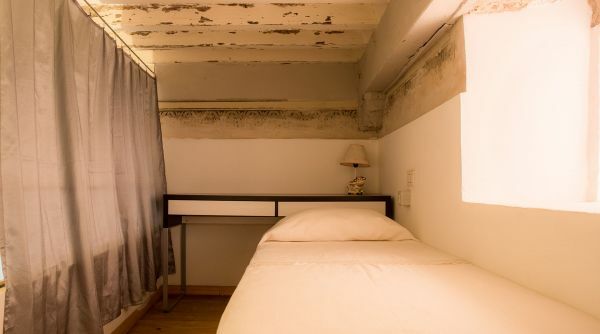 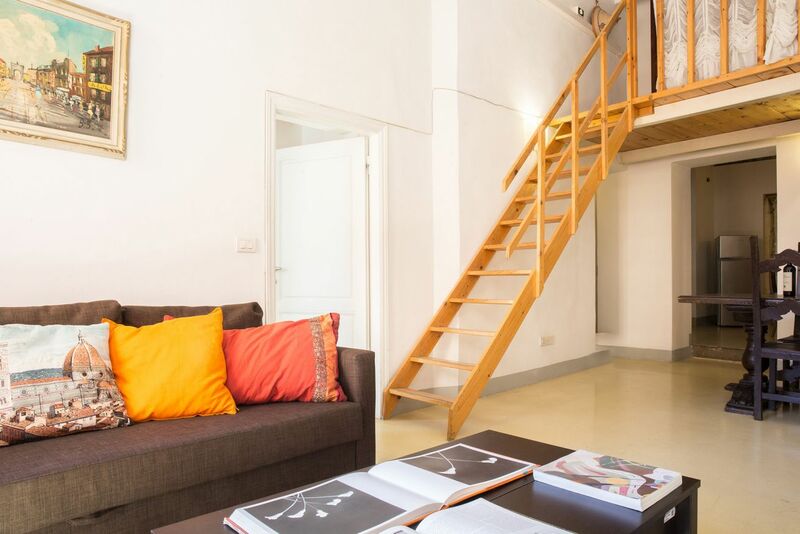 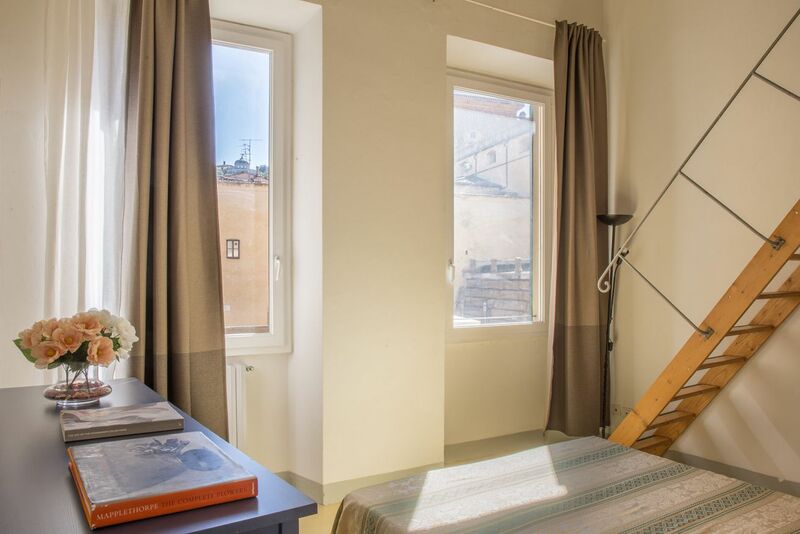 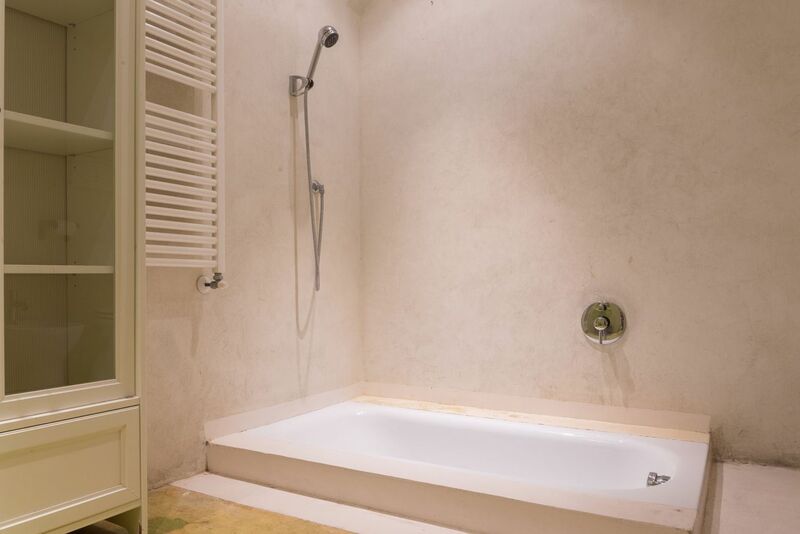 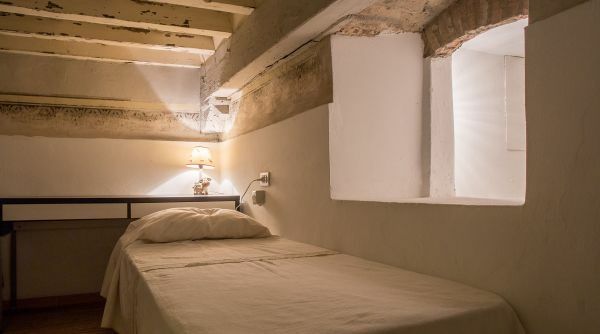 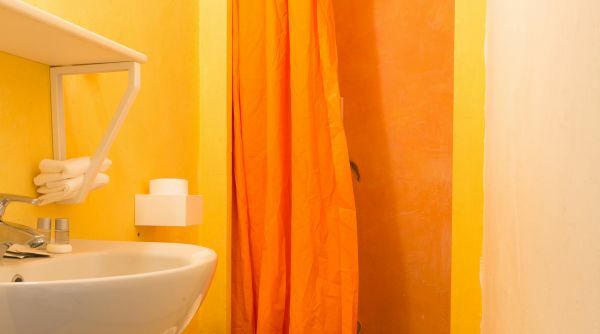 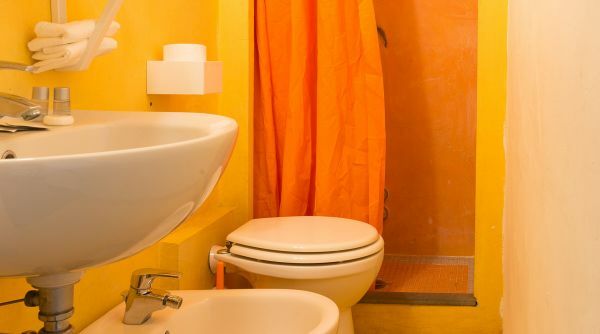 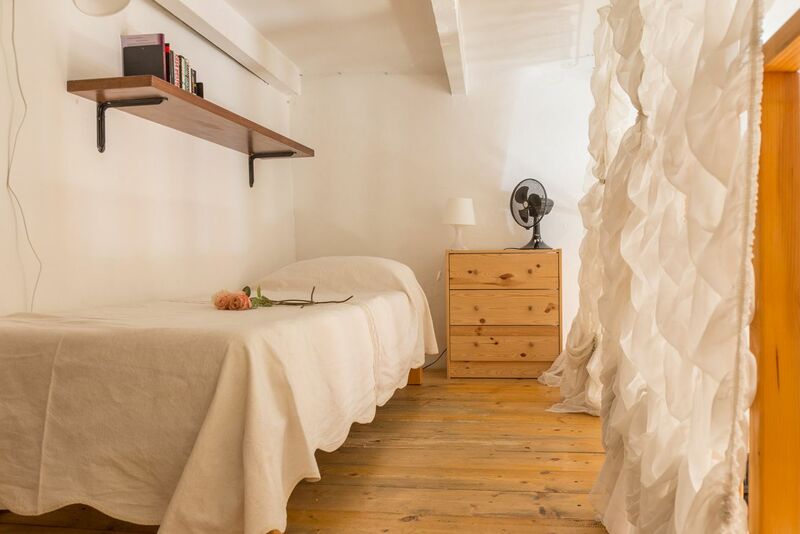 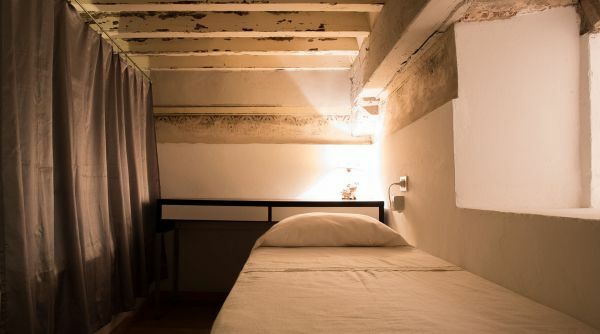 A house that really has everything you need to enjoy Florence to the fullest, with the bonus of being in one of the most beautiful and important squares in the city! 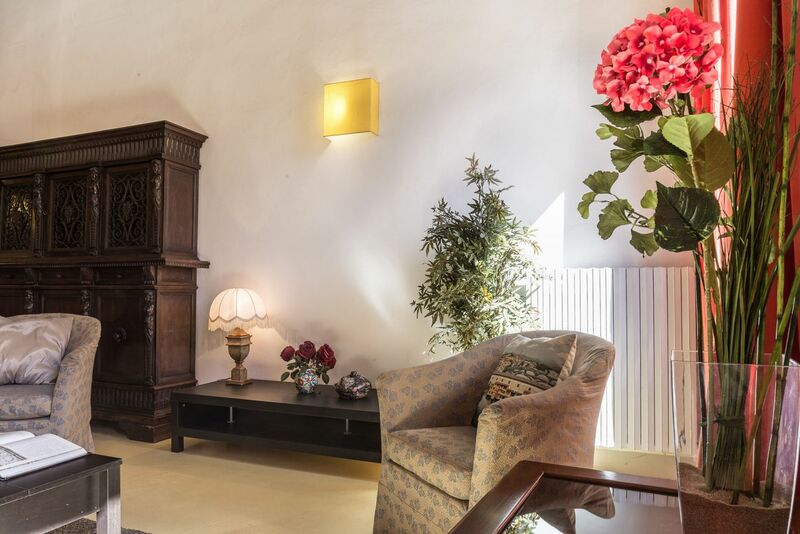 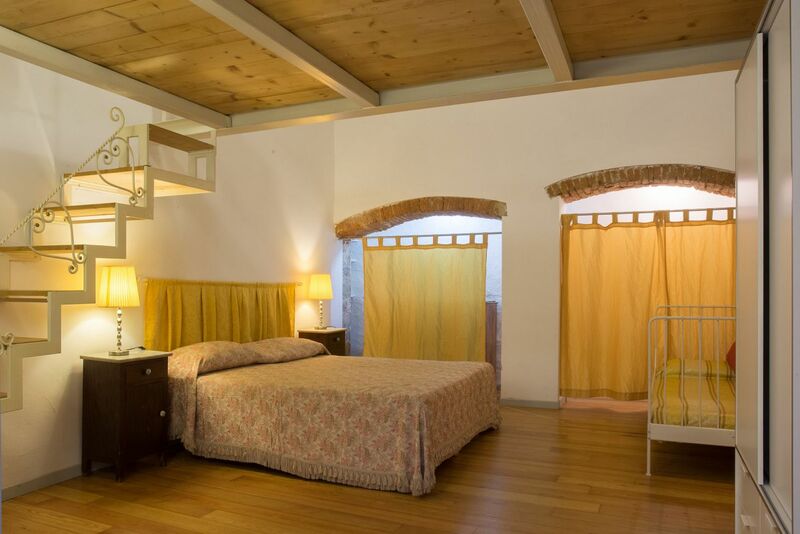 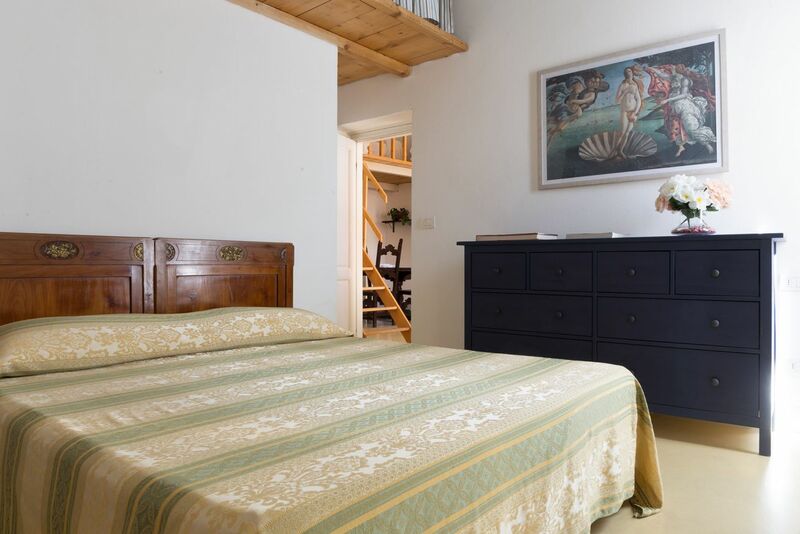 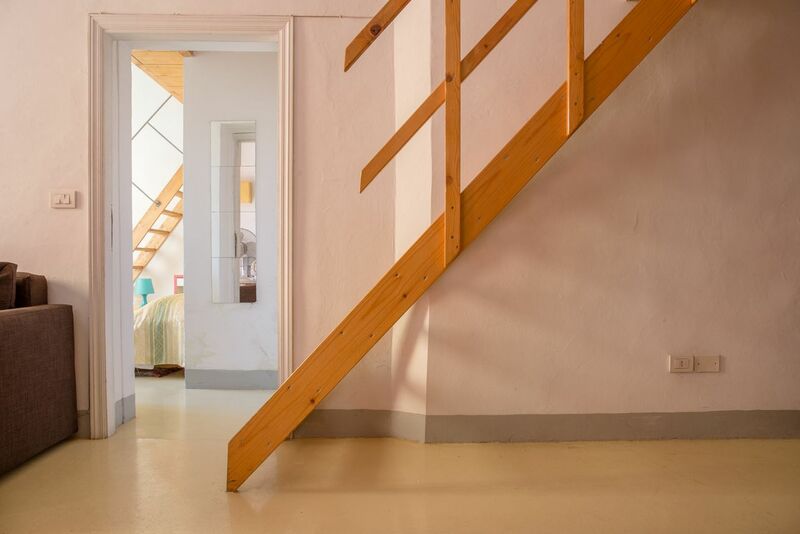 Large spaces, lots of comfort and an enviable location for this extraordinary house in Piazza Pitti in Florence. 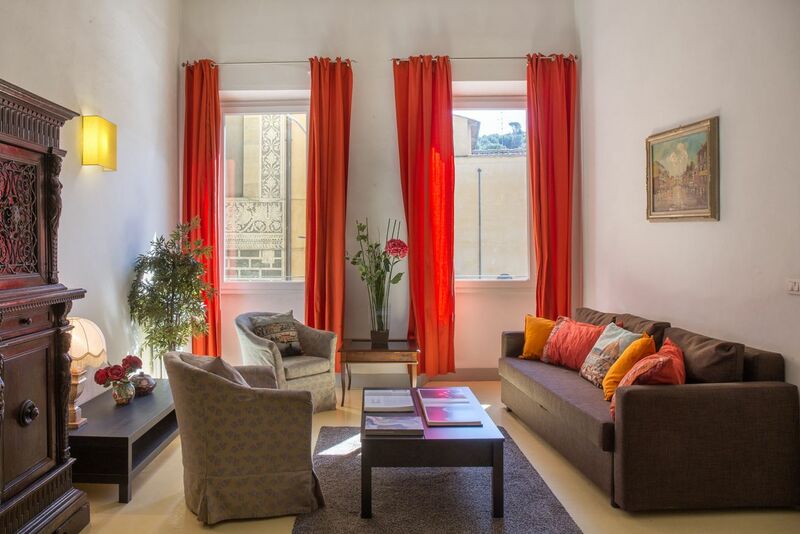 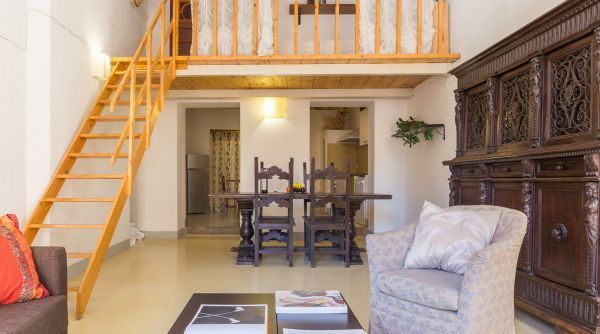 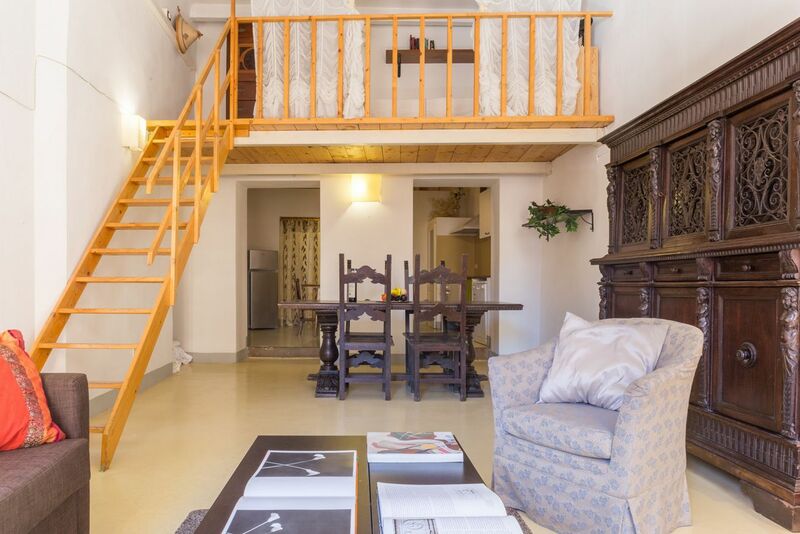 A large group or a large family should not miss the opportunity to book an apartment like this! 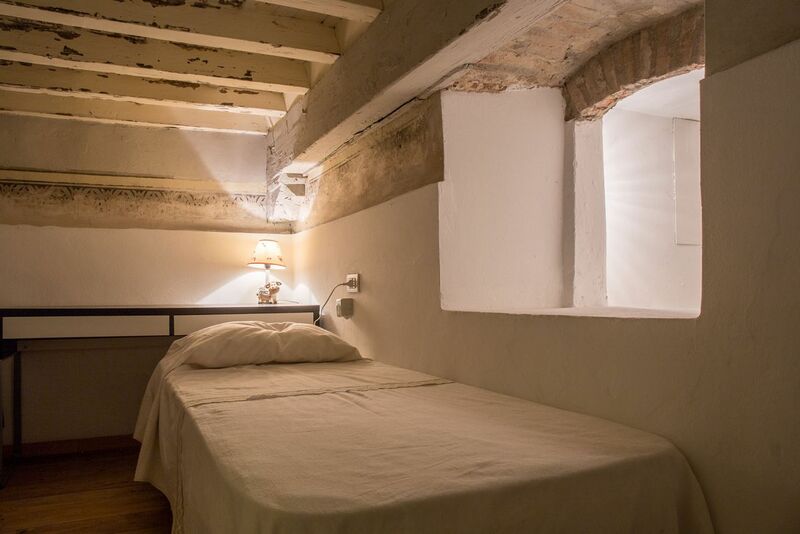 From here you can comfortably visit all the historical center of Florence on foot; in a few minutes you can reach all the museums and monuments that have made Florence famous all over the world.